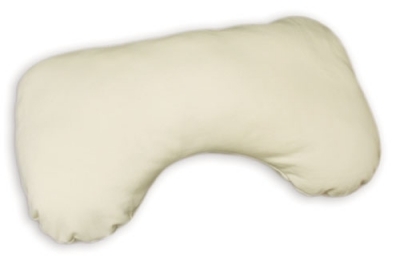 Perfect accessory to our Organic Cotton Nursing Pillow. Pure organic cotton cover with an easy zipper closure. Machine washable. Made in USA. I enjoy buying organic and natural product. This is great because it is something you have close to your baby. Soft me comfy.